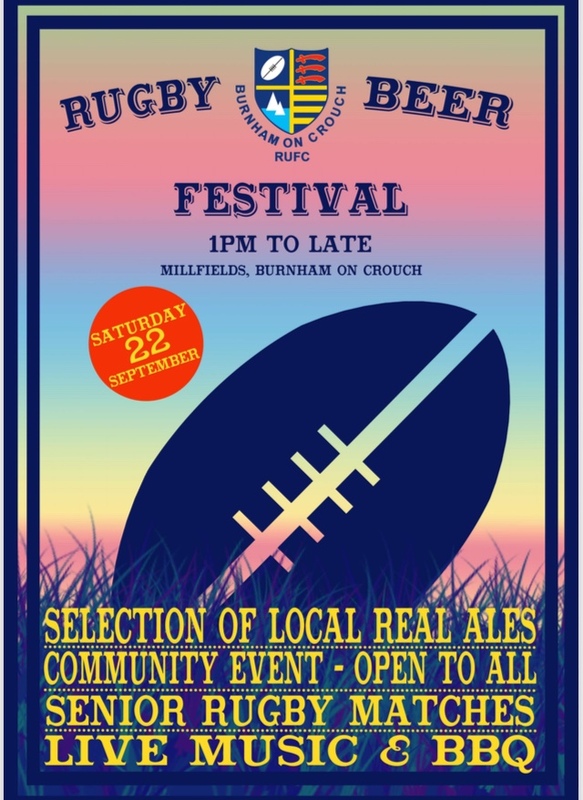 BoCRUFC will be hosting a Rugby Beer Festival. Its not just about the rugby but a community event, ALL WELCOME! So please spread the word and bring your friends and families. There will be a selection of Local Real Ales, Prosecco Bar, Senior 1st XV, DJ Karn Hollingsworth Live Music from Naked Apes Rock, Macmillan Coffee & Cakes, BBQ, Kids Krazy Karts, Inflatables, Stalls and much more...... More information will be posted as details are confirmed.